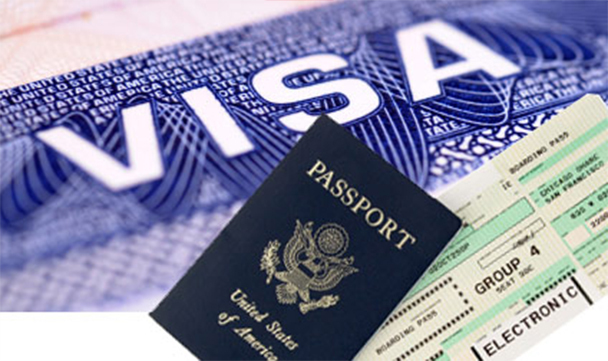 Business visas: Takes more time, as a formal letter of invitation is required from an Official Government body. To apply for a business visa you must submit to the Chinese Embassy your itinerary, hotel confirmation and Official letter of Invitation. We can apply for your official letter of invitation and costs as detailed below will be involved. The application duration from 13 October– 4 November,no more submission can be applied after 4 November. Visitors: Application, normally fee US$ 80, depending on country + courier charge. Payment must be made in advance before we start the application process. Applications for a formal invitation letter can take 5-10 working days + courier time + application time required for the visa. Please complete and submit the application form. On receipt we will inform you charges involved and payment instructions.